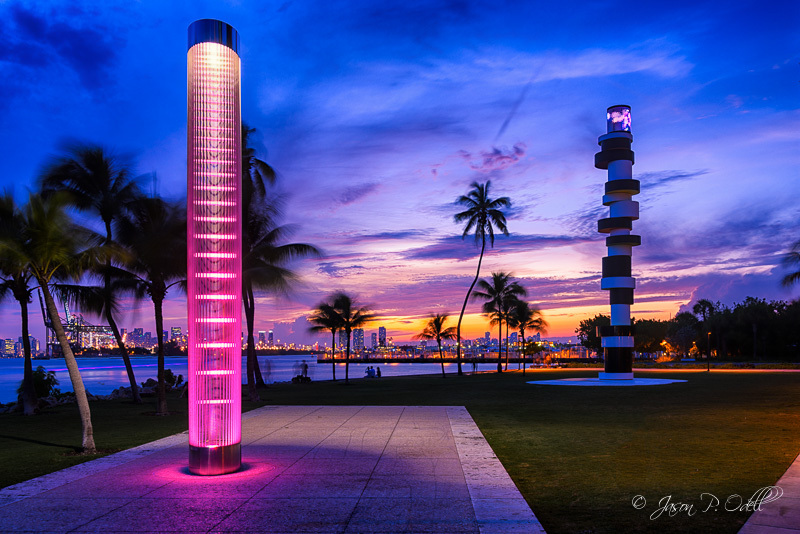 The sunset is a guided meditation that takes place every week at South Pointe Park. It is guided and free of charge. O&O Academy is non-denominational. Our path is not based on belief or adherence; it is a path of discovery. We are here to guide you to discover authentic happiness. We make spirituality meaningful for everyday living. Entering our stream of learning, you will awaken to a new joy of living. We promise. With constant news about skin cancer and skin damage, many people have become afraid of the sun. The sun can be a source of healing and has been used to heal for thousands of years. Exposure to the sun stimulates vitamin D production within the body. You can increase immunity and vision through the Oculo-Endocrine System. For thousands of years, Taoist monks have used eye exercises to strengthen the cones and rods in the eyes. And to receive the healing benefits of the sun and to receive the greatest amount of Prana, Prana is often referred to as the "life force" or "life energy". In literature, prana is sometimes described as originating from the Sun and connecting the elements of the Universe.